Mauricio Pochettino has described Harry Kane as an "assassin" in front of goal, while suggesting English football does not fully appreciate his talent. 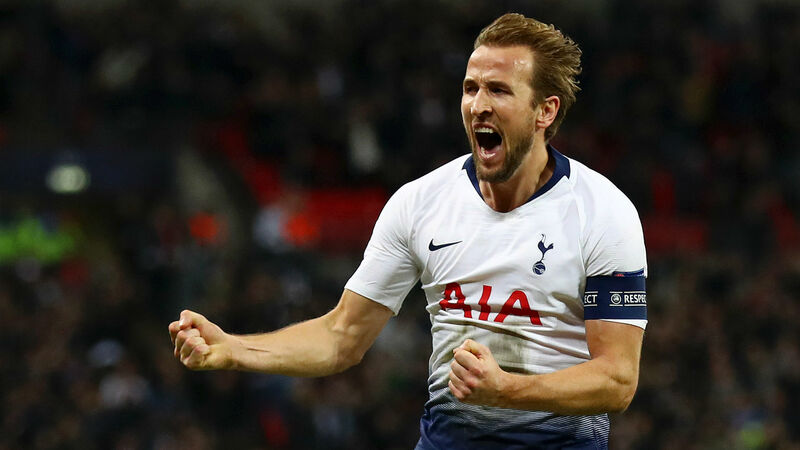 With a double to save Tottenham's Champions League campaign against PSV Eindhoven on Tuesday, Kane took his goalscoring tally to 10 goals from 15 matches in all competitions. However, the England captain has faced criticism this season, leaving Pochettino to wonder whether the English football public truly value him. "In England, you have a lot of…you…you have some very good things here but there are things you need to improve with your players," he said. "Kane is English and sometimes you push him to the sky and paradise and then you put him on the outside. "Now after six years here I understand a little bit. It is true. If Harry Kane is Italian and playing for the Italian side he will be a bit more protected because the Italian people are more protective of their players. "It is similar to Spain. Here it is more up and down. You score, you are the best. If you didn't score, you are criticised. It's an observation. That is the problem." Pochettino once compared Kane to compatriot and former team-mate Gabriel Batistuta, and with Tottenham facing Crystal Palace on Saturday, remains adamant it applies. "He is a killer, an assassin, a killer," Pochettino said. "He always in practice wants to kill the keeper, everything. He wants to score, he is so determined to score goals. "But for me Harry Kane can be or is – depending on the people around him – of a similar mentality to Batistuta. "I know Batistuta very well. He was my team-mate, and I know Harry Kane. They are of a similar focus and determination."